A few days before Google I/O next week, Mountain View-based search giant Google has announced new features coming to Wear OS on the Assistant front. The new features include smart suggestions, audible answers and support for the more than one million Actions available on Google Assistant. Smart suggestions gives contextually relevant follow-up questions after you ask a question. You can tap on suggestions to get extra information. For example, asking Assistant about the weather today will give a contextual suggestion for the extended forecast. Wear OS is also getting audible responses. When you ask Assistant a question, you can hear the response from the watch speaker or from your Bluetooth headphones. Additionally, Actions are coming to Wear OS. Actions are things you can do with Google Assistant that are connected with third-party services. For example, you can ask Assistant to preheat your LG oven from your watch. Google has shown it’s dedicated to improving the Actions platform by recently adding support for reviews so users can submit feedback on Actions. 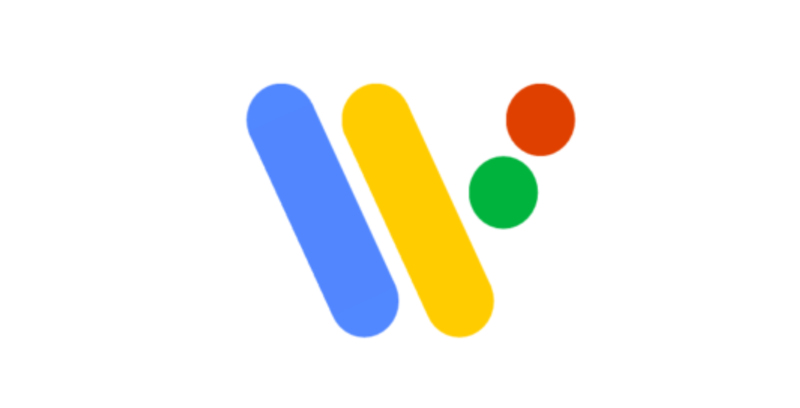 There is a session scheduled for Wear OS at Google I/O, so it’ll be exciting to see what else the company does with the watch system.